Do You Know What Your Stuff is Worth? Your home is full of all of the belongings you’ve collected throughout your life! While you may know what you have, do you know what it’s worth? Knowing what everything is worth is the most important factor when deciding how much property coverage you need. 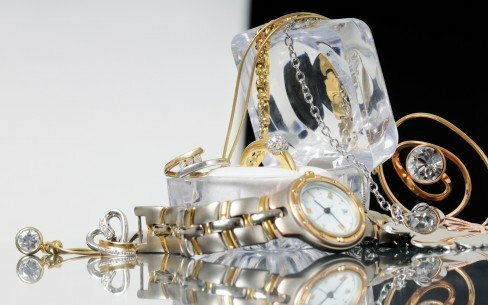 You may have some items that are worth much more than you think. If you have any of the following items, you may want to consider raising the property coverage option in your homeowners’ insurance policy. Eclectic jewelry. 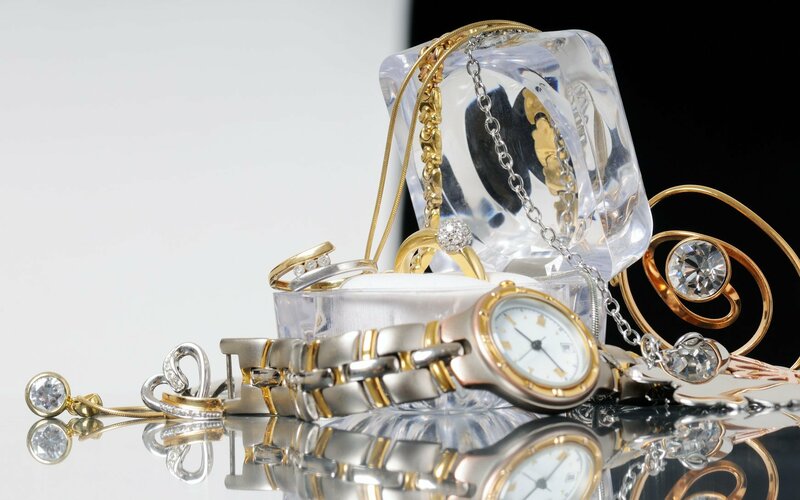 Even if you’re only keeping some jewelry because it has been handed down for centuries, you may be surprised to find out how much it’s worth. Mid-century furniture. If you have any furniture from the 50’s and 60’s, you may be able to sell it for a high price, as long as it’s not a knock off. Vinyl records. Having a mint condition vinyl collection is more than just a connection to the past. In fact, some records have sold up to $11,000. Contact Pierce Insurance Group in McKinney, Texas to ensure that your valuables have the right amount of protection and for all of your homeowners’ insurance needs.